Beware! Eating apple seeds can kill you! Who even eats apple seeds? Many people actually do, sometimes unintentionally! Still, that doesn't mean it's safe. 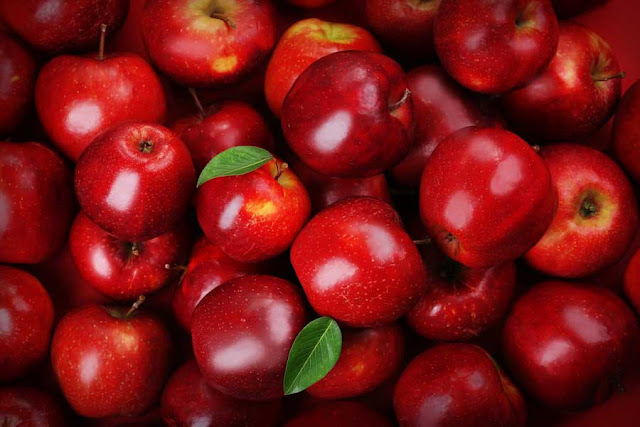 Apple seeds, also called pips, contain a chemical compound called amygdalin, which is converted into cyanide when the seeds are chewed or crushed. Cyanide is extremely toxic, producing symptoms in minutes and death in minutes to hours. It has been used as a poison throughout history. It works by interfering with cells' oxygen supplies, and may lead to death within minutes at a sufficiently high dose. However, in small amounts, cyanide is not so dangerous as it can be detoxified by certain enzymes in your body. In large amounts, it could lead to death. So how much of cyanide is dangerous? The exact amount of cyanide needed to make you sick depends on your body weight. Young children are at a greater risk. 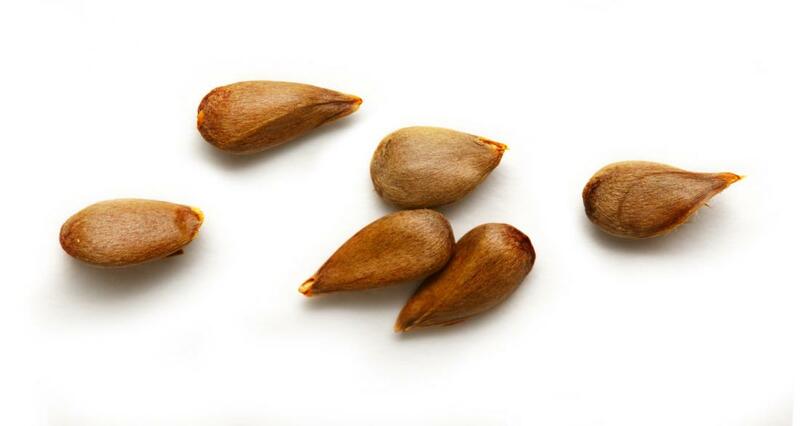 Because apple seeds are so tiny and usually few in number, you'd have to eat the seeds of about 18 apples in one sitting to get a fatal dose of cyanide.